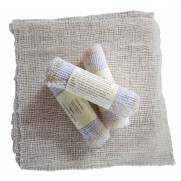 Agave - the positively better wash cloth! 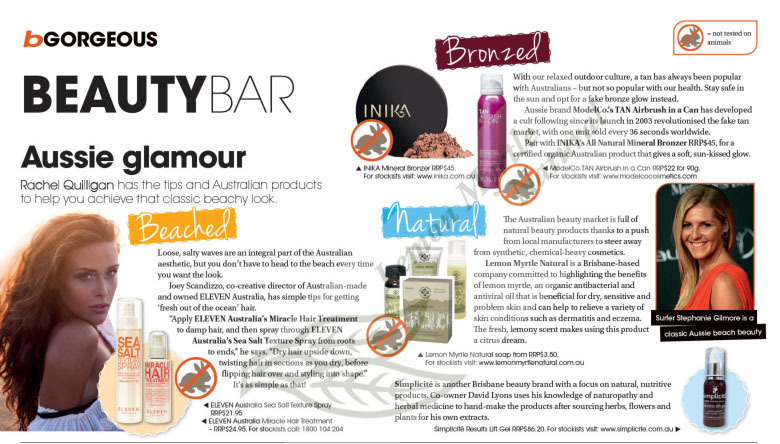 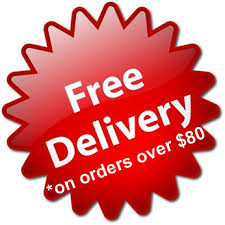 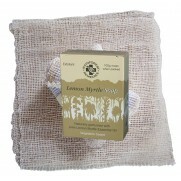 The all-natural miracle fibre from the cactus plan.. 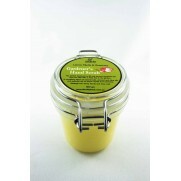 This Hand Scrub for gardeners is the perfect treatment to lift and remove ingrained soil from the.. 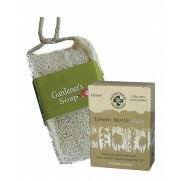 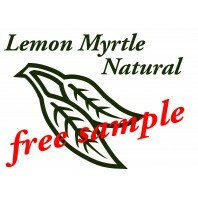 This Lemon Myrtle Tap Soap for gardeners is perfect to lift and remove ingrained soil from the ha..